There are a lot of characters who fit into this category, so I am going to stick with characters that I personally related to while I was reading. (1) Vhalla Yarl || Air Awakens by Elise Kova. Vhalla has my dream job: she is a library apprentice. And her reading literally saves someone's life. 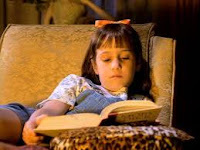 But she also learns that there is more to life than just reading and I think that is very important for everyone (including me) to realize and understand. (2) Hermione Granger || the Harry Potter Series by J.K. Rowling. My girl. Everything about Hermoine really intrigued me from the beginning and she remains one of my favourite bookworms to this day. 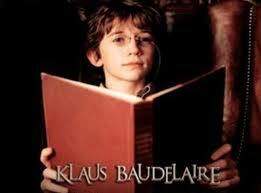 (3) Klaus Baudelaire || A Series of Unfortunate Events by Lemony Snicket. Klaus was always reading and it saved his and his sister's lives more than once throughout the series. I think you'll notice that a lot of the characters on this list are of the female persuasion, but Klaus was always the Baudelaire sibling I wanted to be when I was growing up. (4) Tyrion Lannister || A Song of Ice and Fire by George R.R. Martin. 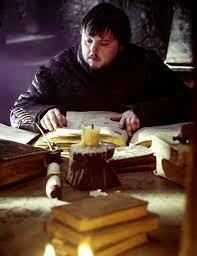 Tyrion is always reading. He has many great lines in the books about the importance of reading and I am glad a lot of those have transferred into the show. 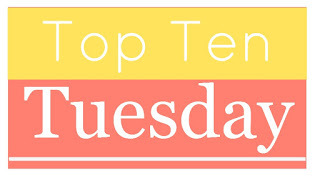 (5) Catherine Morland || Northanger Abbey by Jane Austen. Hi Catherine Morland is everything I want to be in life, she literally had her head in a book 24/7 and imagined herself living out her favourite book. 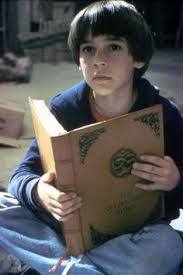 (8) Bastian Balthasar Bux || The Neverending Story by Michael Ende. 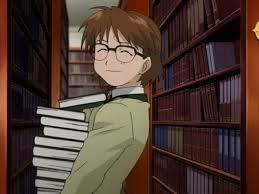 I mean, I personally wouldn't steal a book, but I understand why Bastian did. But I love old book stores and have gone in many of them to see if I could find a book that would do this to me. 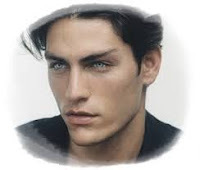 (10) Prince Dorian Havilliard|| A Throne of Glass series by Sarah J. Maas. As much as Celaena likes to read, Prince Dorian is the one who really stuck with me. He wanted her to read all his favourites and then discuss them afterwards. I do this a lot too. 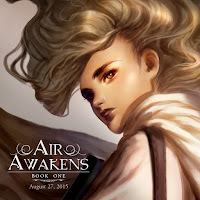 I've never even heard of Air Awakens before, but it looks and sounds awesome. I'm totally going to go check it out. 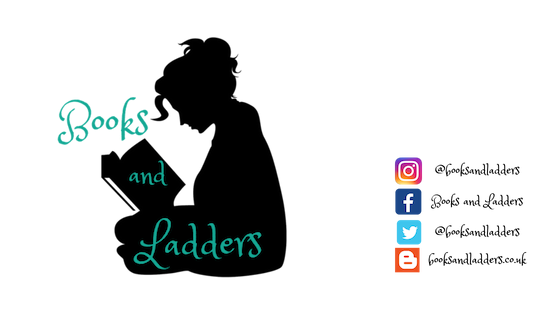 I definitely hope you do check it out Amy! I'm so excited to see Vhalla on a list with Tyrion AND Hermione. Hermione Granger is my Goddess, homegirl, and hero, no lie.